ASTONJET is an approved airline and holds an Air Operator Certificate issued by the French Civil Aviation. Each month , audits and inspections on the ground and in flight are made by the competent European authorities ; they guarantee the continued compliance of ASTONJET with the world’s best safety standards. Your safety is our highest priority, that’s why we have the most rigorous standards for safety, maintenance, training, and operations in the industry, and we invest more time and resources into safety than most of private jet operator. Because your flight safety should not be based on a single engine, even if the latter is deemed reliable ; ASTONJET operates only the latest generation of multi-engine aircraft. 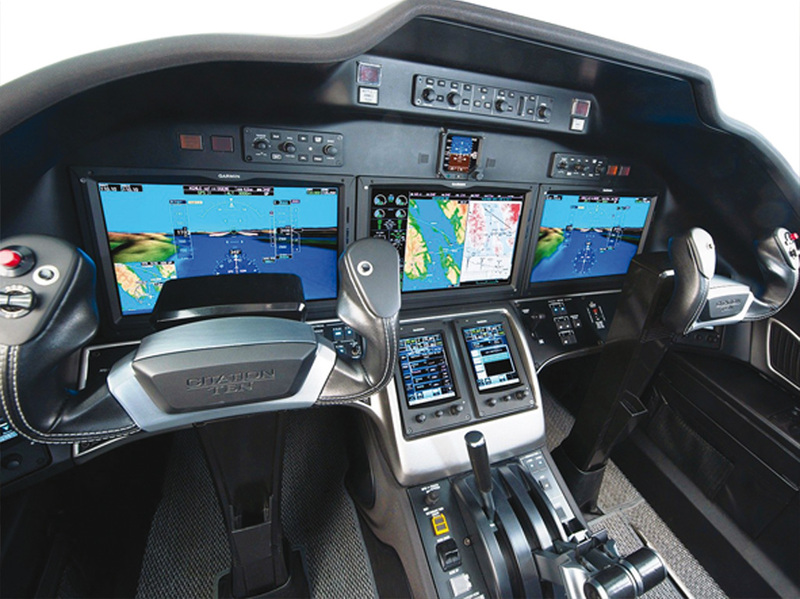 All aircrafts operated by ASTONJET have the latest security technology innovations, such as synthetic vision, even missing in most airlines liners. 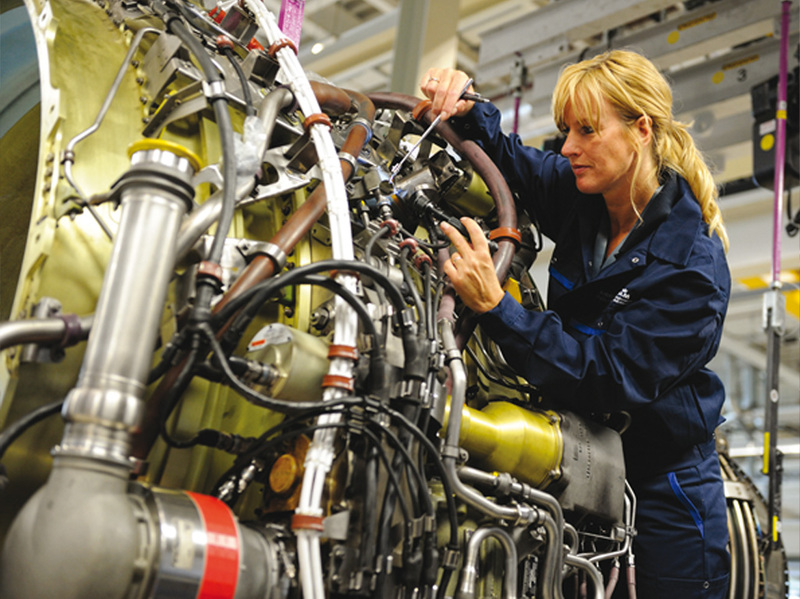 Maintenance is performed directly and exclusively by the manufacturer of each aircraft operated. 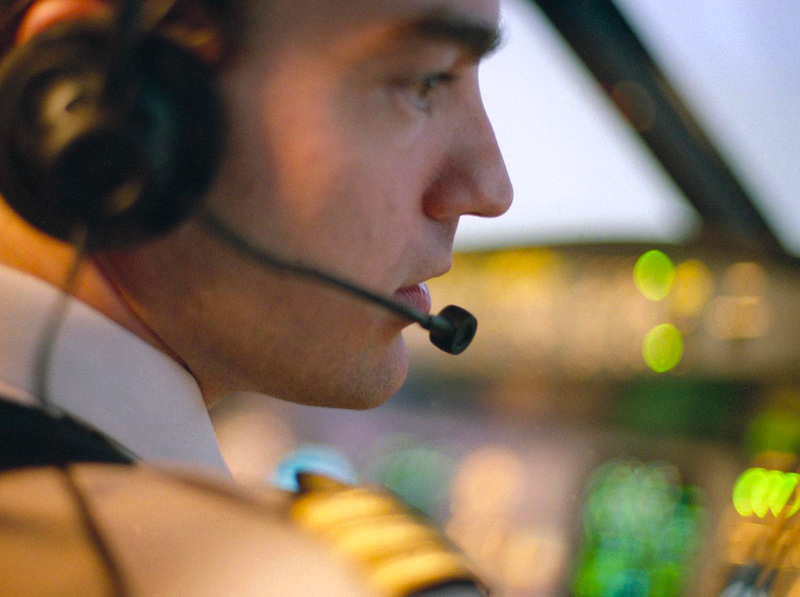 All ASTONJET flights are performed by a qualified crew : a captain and a copilot. 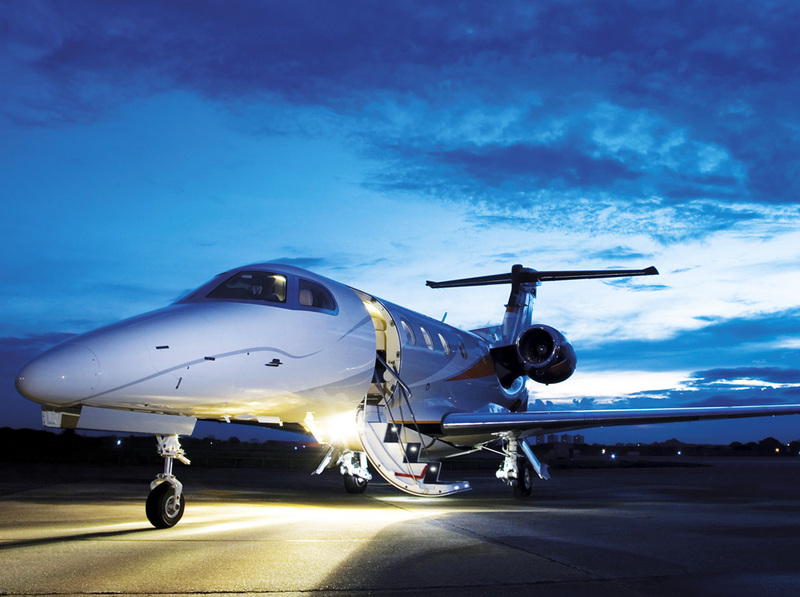 ASTONJET maintains 50,000,000 EUR of liability insurance for all aircraft operated in its fleet. These high levels demonstrate a much more rigorous culture of safety, exactly what you’d expect from an operator with the infrastructure to set the highest safety standards and audit consistently. Insurance companies don’t take risks with these policies, and neither do we.